In just 12 weeks you can be trained and ready for employment! My name is Dr. Richard McDonald and I love dentistry! I enjoy teaching and helping others as well. After many years of being a dentist, I have encountered numerous people who want to join me in the dental field. “Dentistry is such a wonderful profession and I am glad to pass along knowledge and the passion for caring for others”. At times there has been a shortage of qualified assistants in my dental practice. I saw this need and opened the Texas Academy of Dental Assisting, a 12 week dental assisting program with the State of Texas and put my passion and years of experience to work. Now in addition to my private practice, I operate the school in the evenings with classes two days each week, with the entire course completed in 12 weeks. 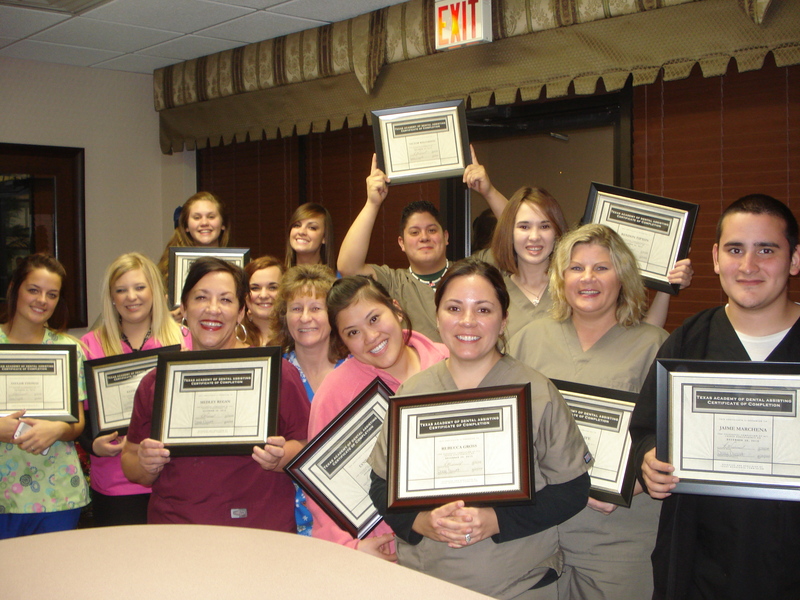 “Compared to other schools, Texas Academy of Dental Assisting students not only finish in less than half the time, but pay a mere fraction of tuition fees”. According to the U.S. Department of Labor Statistics there is a shortage of qualified dental assistants. You can make a difference in people’s health and lives. Most people aren’t familiar with this career choice but according to The Bureau of Labor Statistics, Dental Assisting is the third fastest growing occupation for which a college degree isn’t required. And the employment outlook for Dental Assisting is expected to grow faster than the average for all occupations through 2016. As a Dental Assistant you can earn $12 to $20 per hour! A survey conducted by the Dental Assisting National Board found that the median salary for a typical Dental Assistant in theUnited States was $31,739. Are you looking for an exciting new career, one that you can finally be proud of? 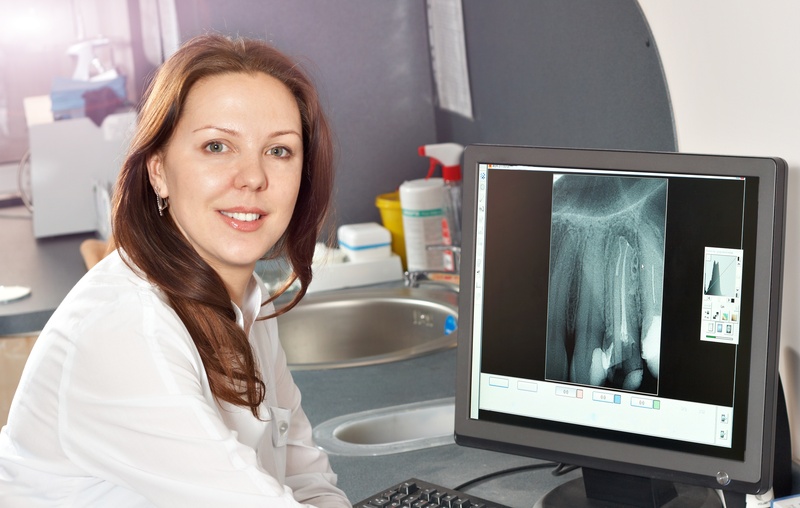 If you said “YES” then a career, as a Dental Assistant, might be right for you. 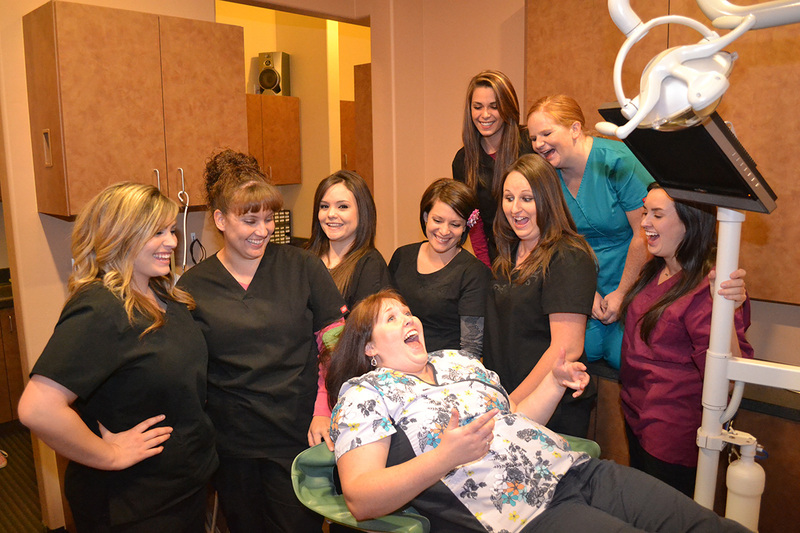 Don’t wait… Email us today to reserve a spot in our next Dental Assisting class. Look forward to hearing from you soon!